While Keller Bros. Auto Repair was using several types of online media, it wasn’t reaching its full potential. AMG used our WebPresence package plus a website overhaul to boost Keller Bros. online engagement – and ultimately their sales. Online appointments went up by 379% when AMG redesigned Keller Bros. website. 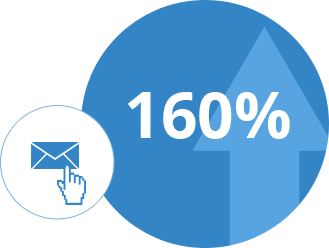 AMG increased email open rates by 160% using split testing. Keller Bros. social media engagement skyrocketed when AMG started an online contest. Download the full case study for details on how AMG created success for Keller Bros.